At the intersection of architecture and fine art sits Gaetano Pesce’s fascinating practice. The Italian-born architect has been a prominent figure in the industrial design world for the past five decades, challenging the norms of the field and creating pieces that combine functionality with idiosyncratic aesthetics. Now based in New York, Pesce continues to create bold designs that set him apart from other more traditional architectural practitioners. 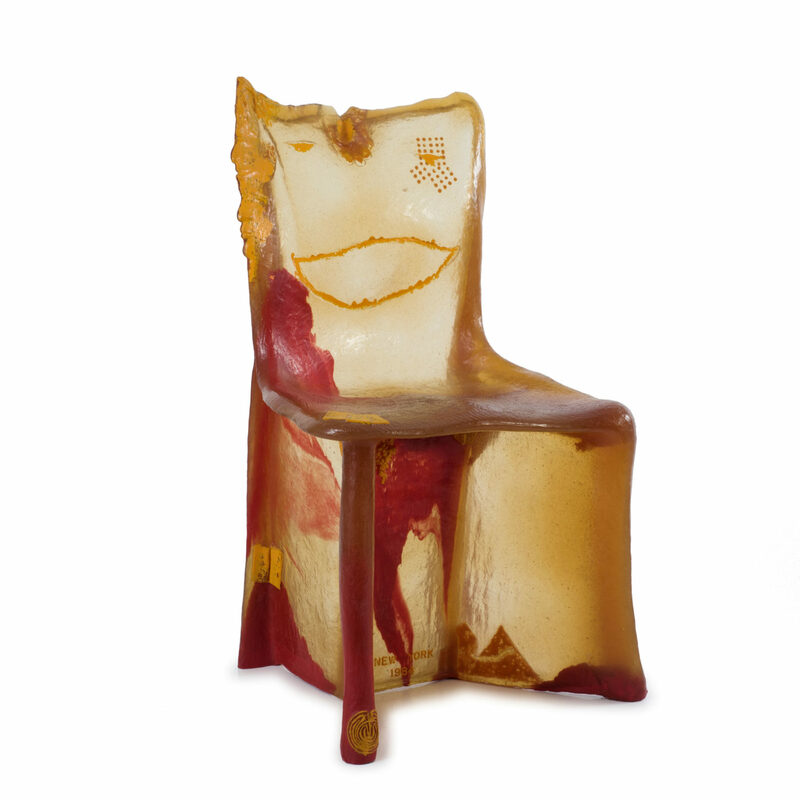 One such body of work are his famous Pratt Chairs (1984), a series of chairs made using resin formulas with different densities. This work well depicts Pesce’s unique ability to blur the line between the fields of art and industrial design. 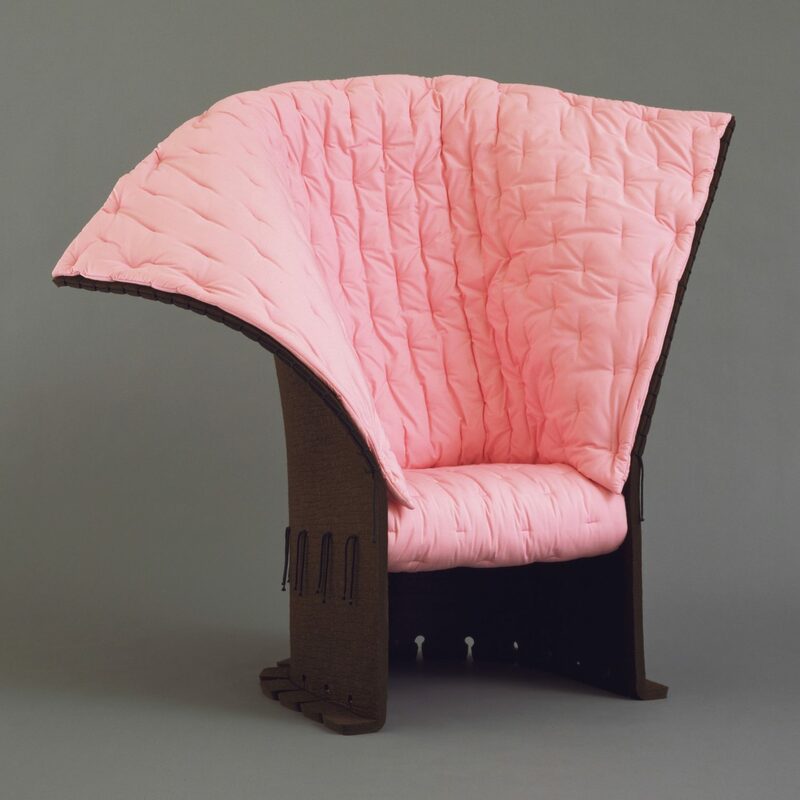 The first chair in the series is the most liquid, and the last chair in the series is the densest, physically marking the transition from sculpture to functional object. 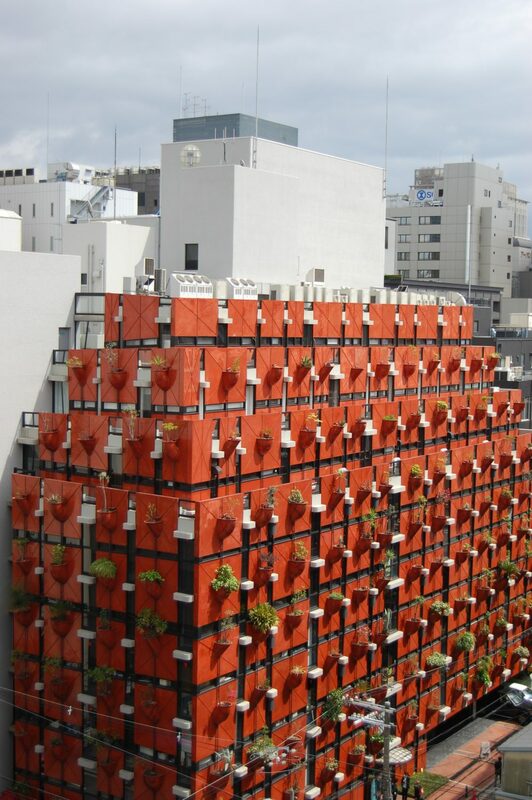 Another of Pesce’s best known works is the Organic Building in Osaka, Japan. Designed in 1989, his impressive architectural feat is a vertical garden building with over 80 types of hanging plants. The building itself is home to office spaces, and the integration of lush greenery to the design aims to add beauty to the normal functions of everyday life, as well as benefitting the environment. Pesce studied architecture at the University of Venice, and his work is lauded for its distinctive and uncategorisable approach. His pieces are held in notable museums all over the world, from MoMA in New York to the Victoria & Albert Museum in London. He is credited with adapting the definition of modernism in art through functional yet purposefully imperfect design, highlighting the beauty in flaws.